SINGAPORE: Three Singaporeans were charged with murder in two separate cases at the State Courts on Wednesday (April 15). 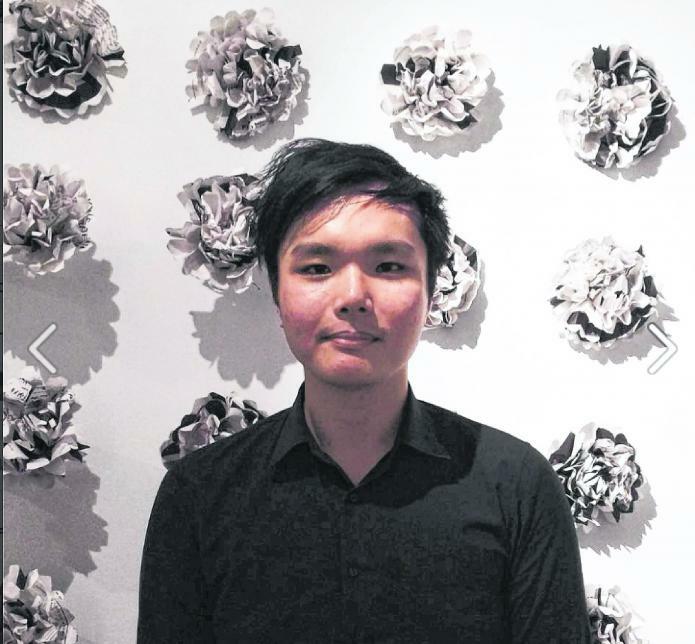 Ng Yao Wei, 21, was charged with murdering his brother Ng Yao Cheng, 26, at about 10.55pm on Monday at their Choa Chu Kang condominium home. The younger Ng, who reportedly graduated from a polytechnic recently, had apparently killed his brother after an argument. In a separate case, Pua Hak Chuan, 35, and Tan Hui Zhen, 31, also face the death penalty if they are convicted of murder. 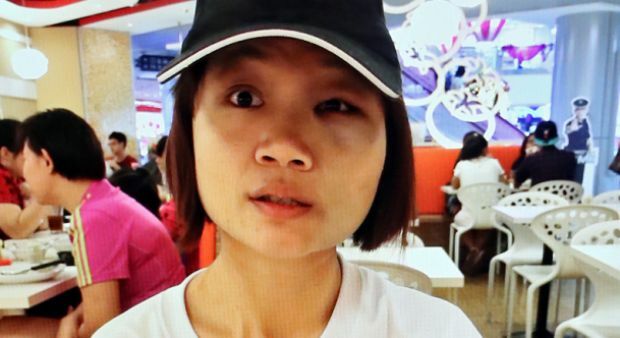 The pair are accused of killing Annie Ee Yu Lian in a flat in Woodlands Avenue 9 at about 9.38am on Monday. Ee, who was 26 and worked as a waitress at Causeway Point, was found dead in the third-floor flat that the three of them are believed to have shared.